Yes, I want my FREE subscription! 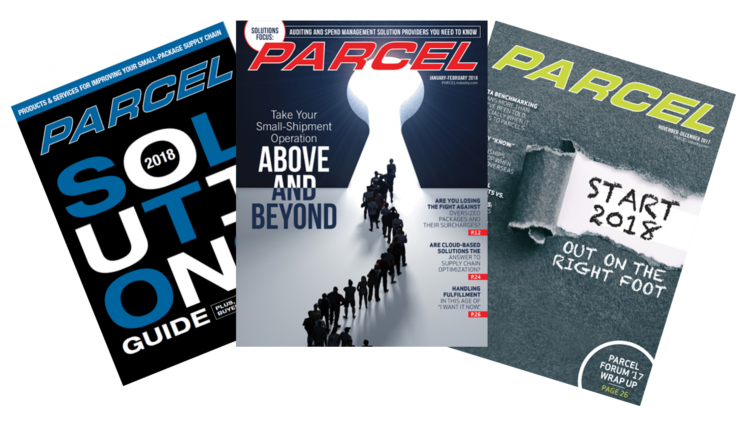 Sign up to receive your FREE subscription to PARCEL, the leading industry resource for professionals in the small-package industry. Simply fill out the form below, and you'll be on your way to receiving the latest industry updates and information.